East Grinstead’s first Travelodge hotel. East Grinstead Travelodge a multi-million investment for the landlord and as created 17 new jobs. It is located on 2 Little King Street, East Grinstead, RH19 3DJ,and is the company’s 568 hotel and 11th in West Sussex. The hotel has been styled in Travelodge’s latest brand design and offers family, double and accessible rooms. Rooms feature the company’s signature luxurious king size Travelodge Dreamer bed which sits within a mood lighting surround and has bedside charging points. Family rooms also include two individual beds for children. 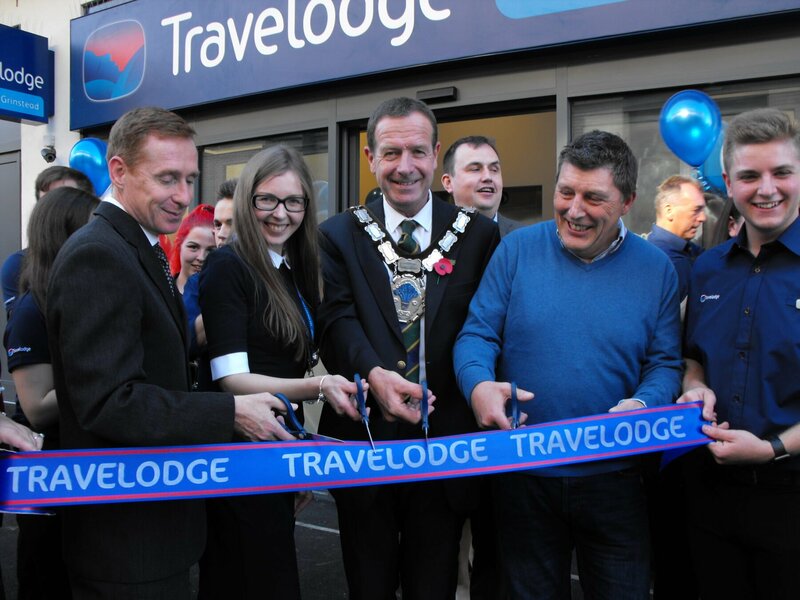 At the official event opening of East Grinstead Travelodge, the company also announced that West Sussex is a key growth area and that they are actively looking for a further eight hotel sites across the county. Target locations include: Brighton, Bognor, Burgess Hill, Chichester, Hastings, Haywards Heath, Hove and Shoreham-by-the-Sea. 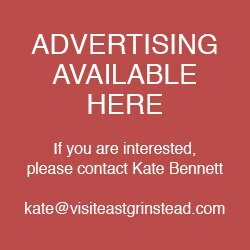 This level of expansion would represent an estimated investment of approximately £65 million for third party investors and create around 160 new jobs – it would also boost Travelodge’s portfolio to 19 hotels in West Sussex – cementing its position as the county’s largest budget hotelier. East Grinstead Travelodge is being managed by Ewa Stecko, who joined the company ten years ago as a Housekeeping team member. Ewa is one of thousands of Travelodge employees who have joined the company in an entry level position and successfully climbed the career ladder into management – via the in-house management development programme. East Grinstead is one of 20 hotels Travelodge expects to open this year. Founded in 1985, Travelodge is one of the UK’s leading hotel brands. The hotel chain currently operates 568 Travelodge hotels in the UK, Spain and Ireland as of October 2018. Travelodge welcomes approximately 19 million customers every year and over 12,000 colleagues work across the business. Previous : Green fingered volunteers. Next : Cards with a conscience.